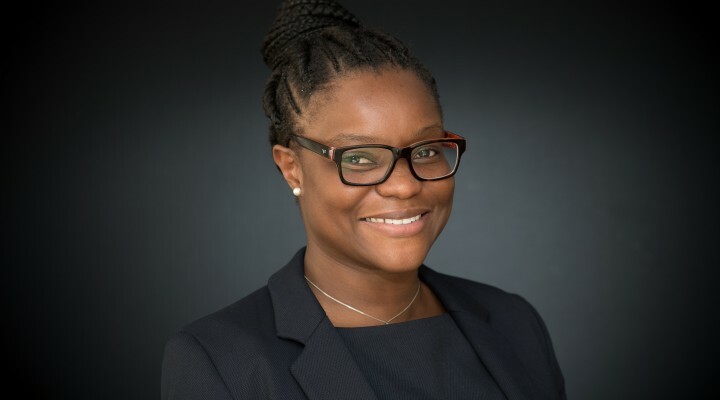 We are pleased to announce we have a new Employment Solicitor, Paida Dube, who has just joined us. She will be working at our Maidstone office along side Louise Purcell but will be attending our Docklands Office one day a week. To read more about Paida please see her profile. We wish her the very best.